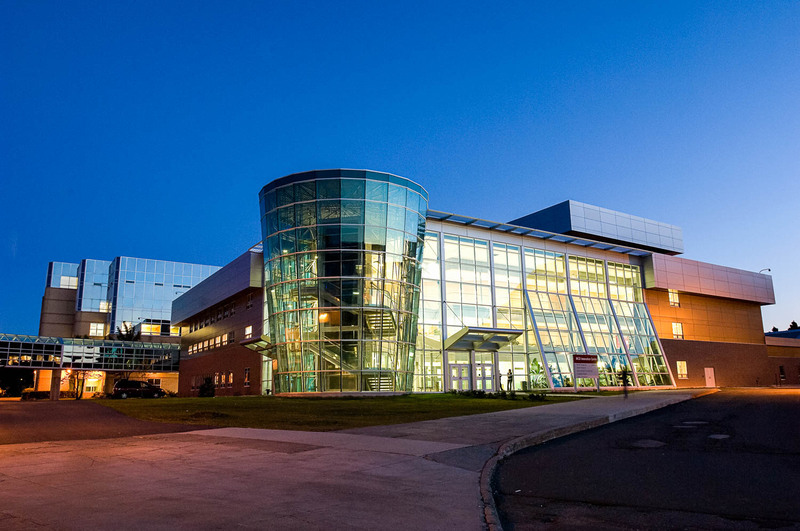 The Graduate Students’ Union is comprised approximately 3500 graduate students at Memorial University of Newfoundland. Members of the Students’ Union are able to vote in referenda of the Union, seek election for positions on the Board of Directors, vote at general meetings, represent the Students’ Union through various university committees, and participate in events and avail of membership services. Members of the Graduate Students’ Union pay membership fees of $30 per semester. The GSU is also responsible for collecting the Canadian Federation of Students’ membership fees and health and dental plan fees. The Students’ Union is administered by the Board of Directors under the direction of the general membership of the Union. The Academic Division is responsible for maintaining the Union’s second floor office space, and all properties purchased with graduate student fees. Further, the Board of Directors implements all of the services and campaigns of the Union, allocates resources as appropriate, and provides direction to representatives who oversee the Facilities Division. The Facilities Division is responsible for managing the Feild Hall residence and office space, Bitters Restaurant and Lounge. Decisions regarding the facility are administered by the Facilities Management Board, under the direction of the Board of Directors and the general membership of the Graduate Students’ Union. The Facilities Management Board is chaired by the Director of Exernal Affiairs of the Union, and is composed of two University representatives, three Union members – one of whom must be a resident of Feild Hall and the Director of Finance of the Union. Each year, the School of Graduate Studies and the Graduate Students' Union (GSU) coordinate an interdisciplinary conference for graduate students and a keynote address in memory of Dr. Frederick A Aldrich (First Dean of Graduate Studies, 1970-87). 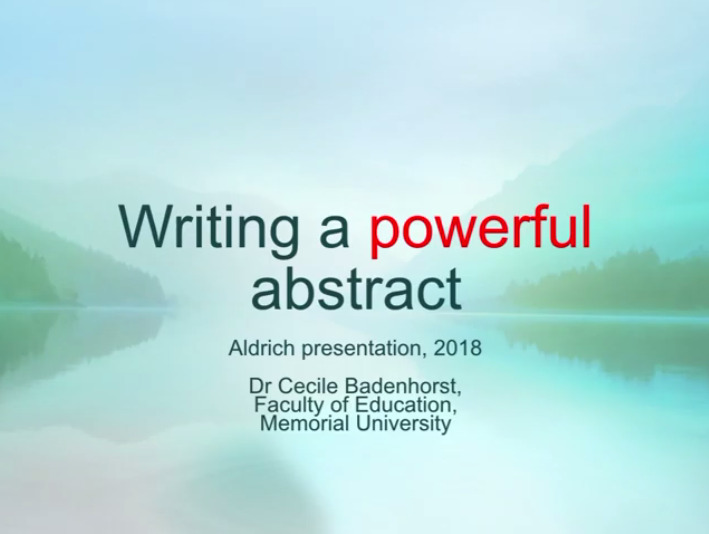 The Aldrich conference offers graduate students the opportunity to gain valuable presentation experience in a supportive and interactive environment at Memorial. 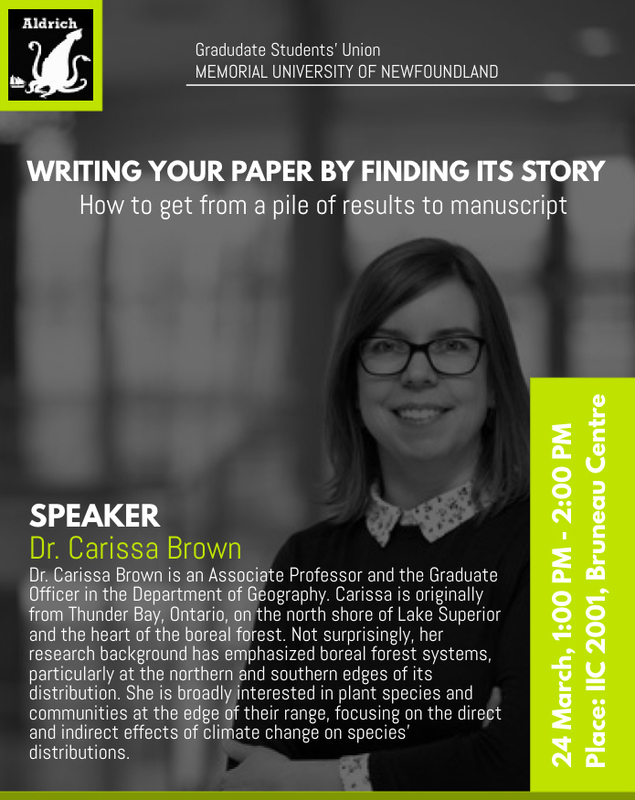 It is open to any graduate student that wishes to present course work, a work in-progress or a completed research paper/poster they feel is valuable and interesting. In addition to student presentations, the two-days conference will provide networking opportunities, workshops and social events to discuss academic-related topics with other students and faculty from Memorial. 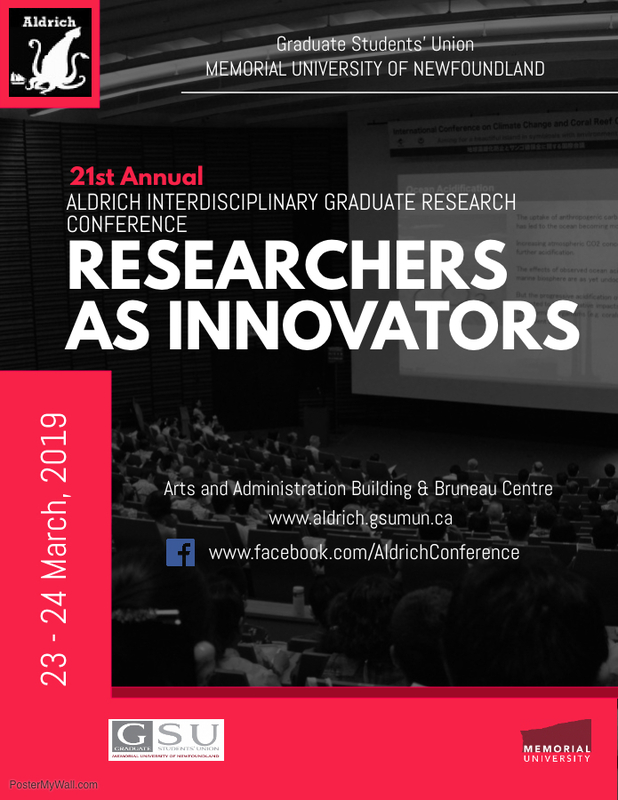 The 2019 Aldrich Conference Committee cordially invites graduate students from all disciplines to submit abstracts for presentations that address the theme of “Researchers As Innovators". 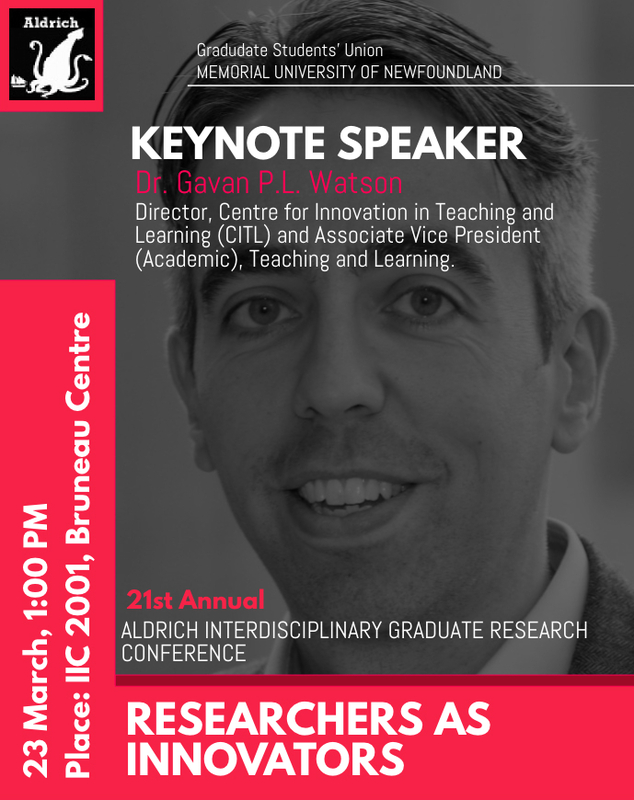 The purpose of this conference is to bring students together from all disciplines to share their research with peers and community. 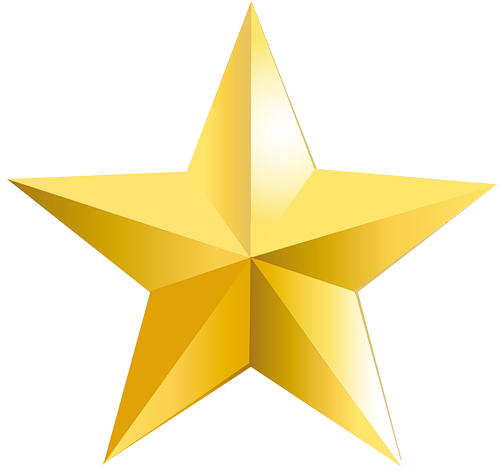 Please submit a 250 word abstract on a project, paper or creative piece that you are working on or have completed during your academic work at Memorial. Abstracts can be submitted to the conference by using the form. The final date for submission will be Saturday, February 16th, 2019. Students will be placed into presentation streams for 15 minute oral presentations or poster presentations by the selection committee. 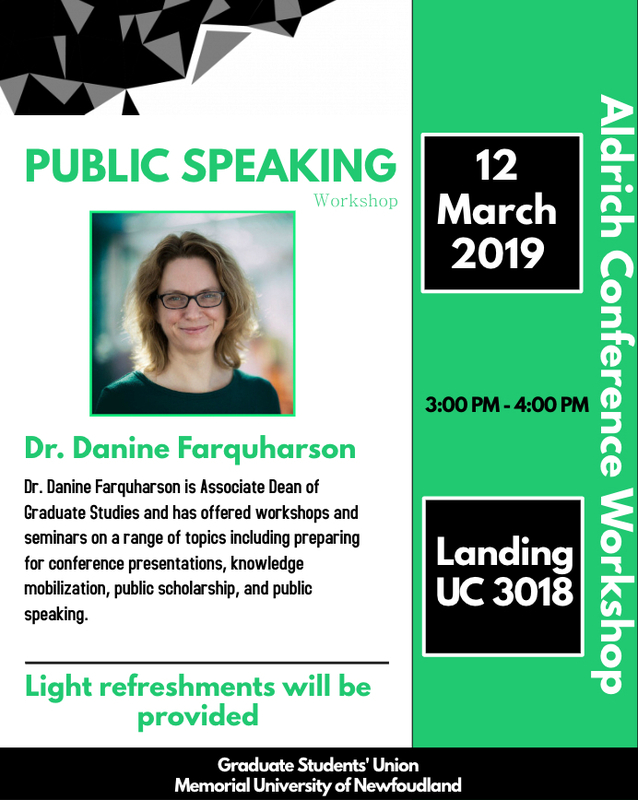 The Aldrich Conference will be held during March 23rd to 24th, 2019. We look forward to hearing from you! Q: If more than one abstract was submitted , which one will be considered ? A: In case more than one abstract was submitted, the last one will be considered. Q: How are the abstracts evaluated? And who will decide which abstracts are accepted ? A: The judge committee, which consists of two professors and one graduate student, will evaluate the submitted abstracts and decide which ones are accepted. Q: Can I submit two abstracts ? A: Each graduate student is allowed to participate with one piece of work, thus, only one abstract will be considered in case two abstracts are submitted. Q: Can I participate with both oral and poster presentations ? A: In order to give the opportunity to the maximum possible number of students to present their work, each student is allowed to participate with one type of presentation, either oral or poster.